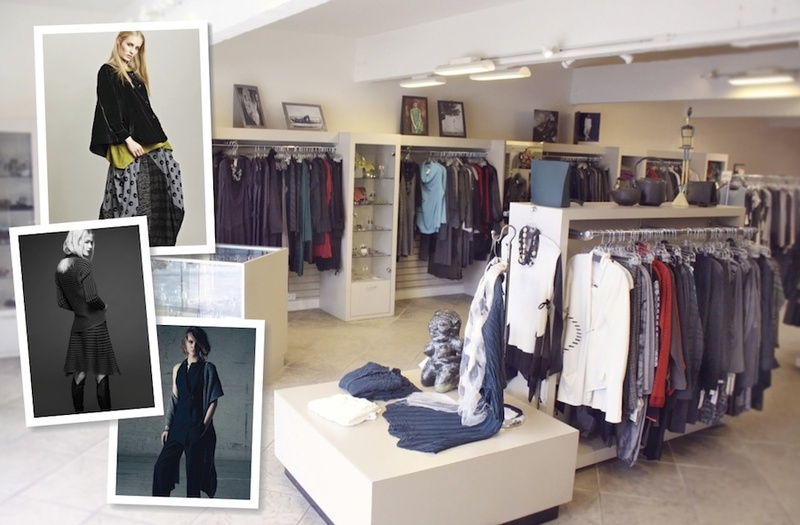 Pomegranate offers edgy, innovative and avant-garde fashions. “I chose the name “Pomegranate” because I love its color and shape,” recalls Isabelle Wasserman. “The fruit is beautiful on the outside and when it’s opened, the inside is full of delightful surprises.”Isabelle is Pomegranate. As co-owner with her husband, Mel, she relies on her former varied experiences as a teacher, an art gallery director and an art columnist and reviewer for the San Diego Union.She follows her passion by exploring the unexpected in fabrics, clothing and artisan jewelry. Originally opening in 1983 as a fashion jewelry boutique, Pomegranate now showcases 20 national and international designers and nearly twice that number of jewelry/accessory designers.The clothing can be classic, fashion forward, fun or daring… you decide. They define the spirit of the wearer in today’s world regardless of age or shape, and Pomegranate helps you find the style that’s made for you. Customers enjoy working with Jan, nguyet and their fabulous staff who are gifted in determining how a selection will complement other wardrobe elements… jeans, top, dress, skirt or handbag. Pomegranate prides itself on its excellent customer in-store services.Pick-boxes shipped to clients enable them to enjoy and try on items in the privacy of their own homes. The website, pomegranatelajolla.com allows customers to view the latest designs in fashion and jewelry, call with any questions and anticipate receiving a package.In imaginative ways, Pomegranate’s style exceeds the expectations of distinctive women, whether daring, conservative or both.Isabelle continues to practice her philosophy, “A woman should feel confident in her clothes, both physically and mentally.”Pomegranate’s goal is to make that happen. 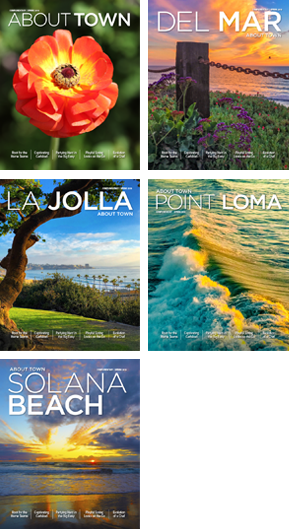 Visit Pomegranate at 1152 Prospect St., la Jolla, 858.459.0629.